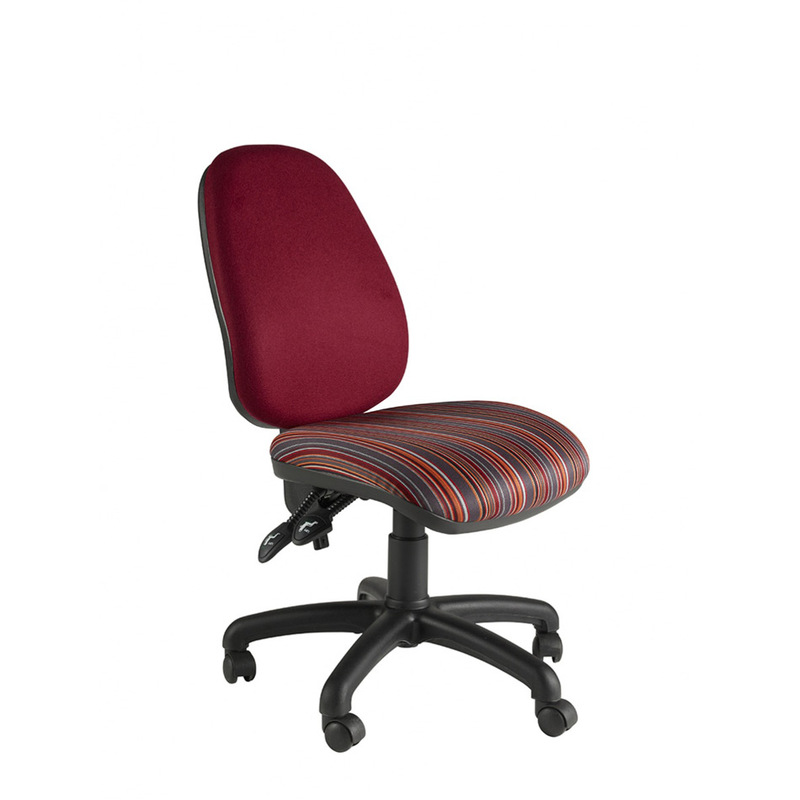 New & Used Chairs. Mesh, Fabric & Leather. 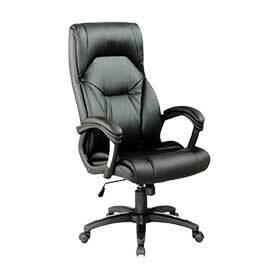 Comfortable & Ergonomic Chairs. 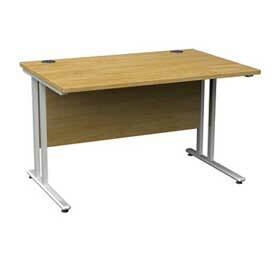 Huge Range of Desks, All Shapes, Sizes & Colours, High Quality. 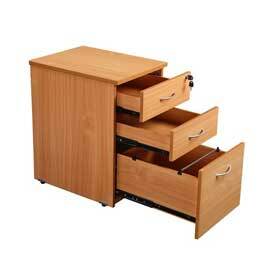 From Under Desk Pedestals to Massive Cabinets, Wood & Metal, Perfect for all your storage needs. 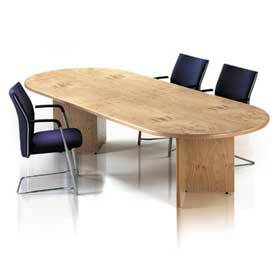 Tables, Storage & Seating suitable for meeting rooms, conference rooms & offices. 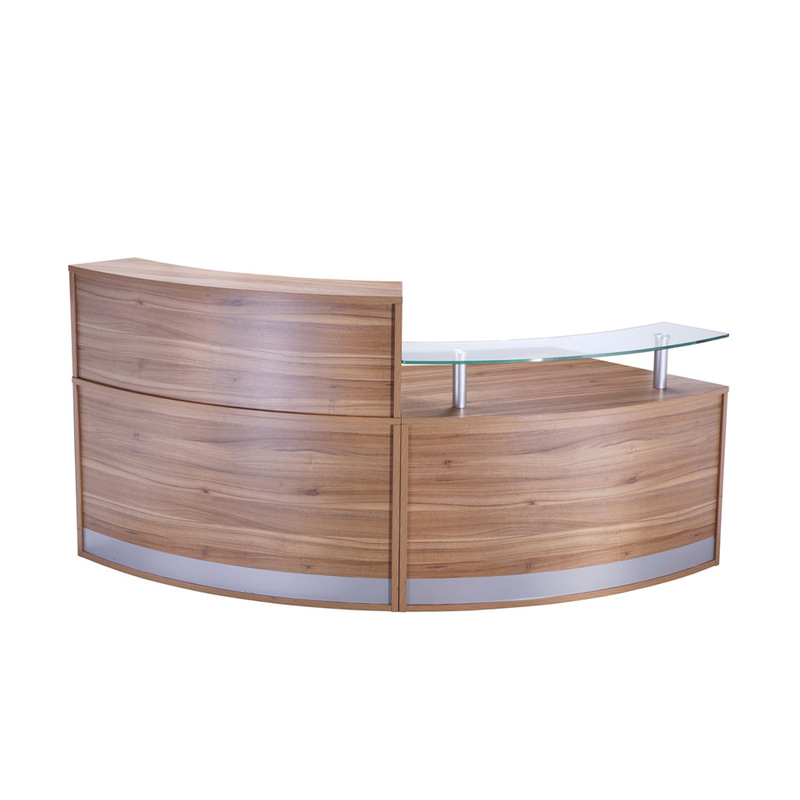 Our reception furniture comes in a variety of finishes with a variety of shapes & styles available. Both new and used available. 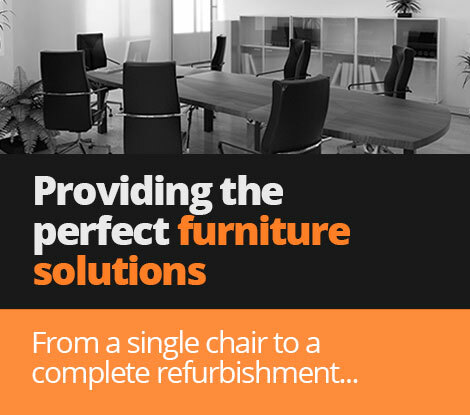 Established in 1971 we have been supplying furniture to companies the length and breadth of the country for over 40 years. 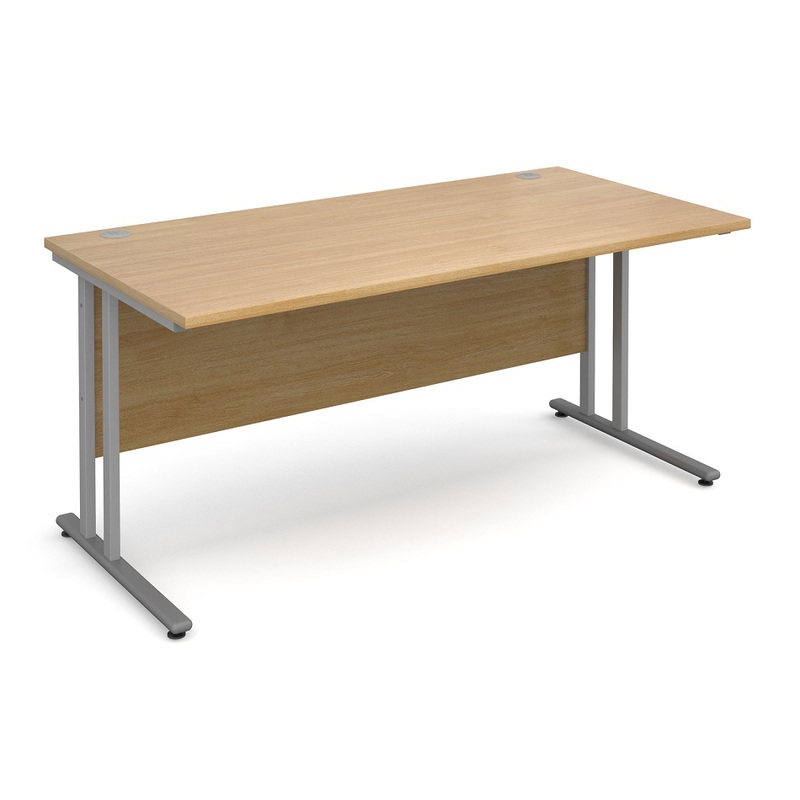 We are one of the East Midlands largest office furniture suppliers, boasting a 7000 sq foot showroom on Meadow Lane in Nottingham, We have an extensive range of new and pre- owned furniture available for immediate delivery. 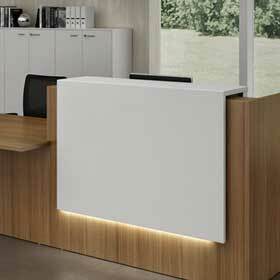 Our customers range from blue chip companies to individual customers. We pride ourselves on offering the same excellent customer service to everyone.